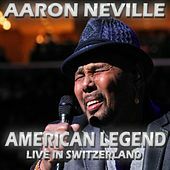 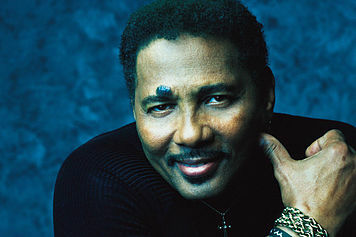 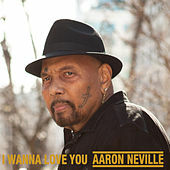 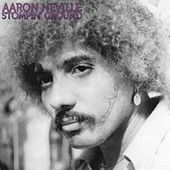 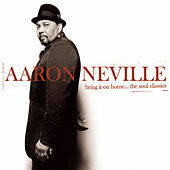 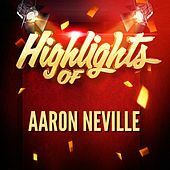 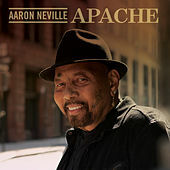 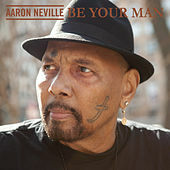 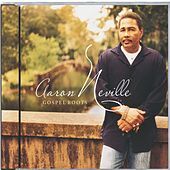 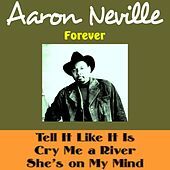 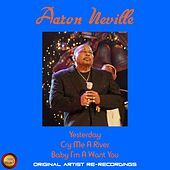 Aaron Neville's uniquely soulful, quavering falsetto is one of the marvels of music, but it rarely gets the treatment it deserves. 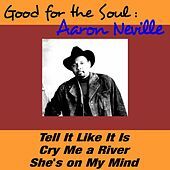 The breakout member of the great Neville Brothers family of musicians has always had fine New Orleans R&B chops, and he should have been a star back in the '60s when "Tell It Like It Is" was a minor hit. 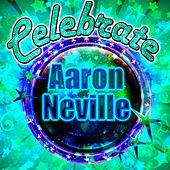 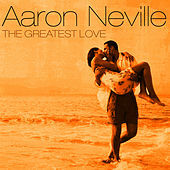 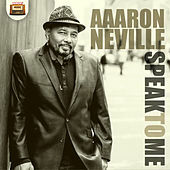 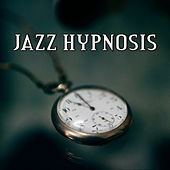 Today Aaron's voice uplifts a wide range of material, from Adult Contemporary to R&B to country. 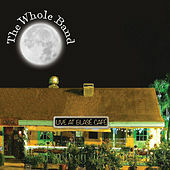 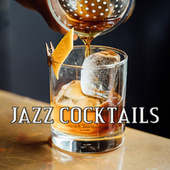 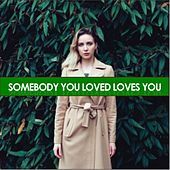 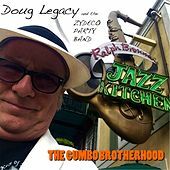 His varied choice of material runs from the richness of John Hiatt to the dullness of Diane Warren, but he works best when singing songs like Randy Newman's "Louisiana 1927." 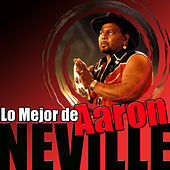 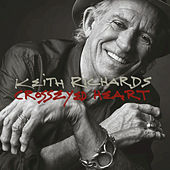 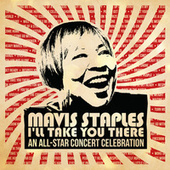 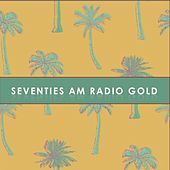 His wonderfully idiosyncratic voice meshes perfectly with equally original material.